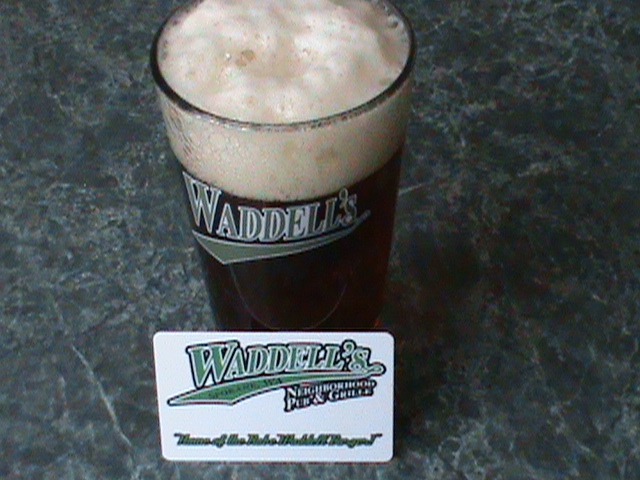 Waddells gift cards are a great gift for friends and family. You can't go wrong with award winning food! Please enter the amount you wish for your gift card. A small shipping fee will apply to online purchases of the gift card. 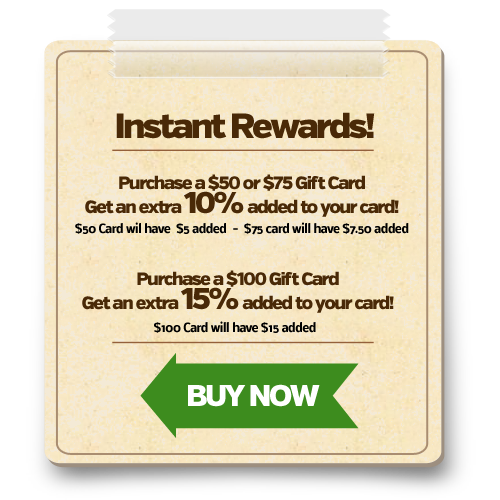 *Added bonus to gift cards are from online purchases only.